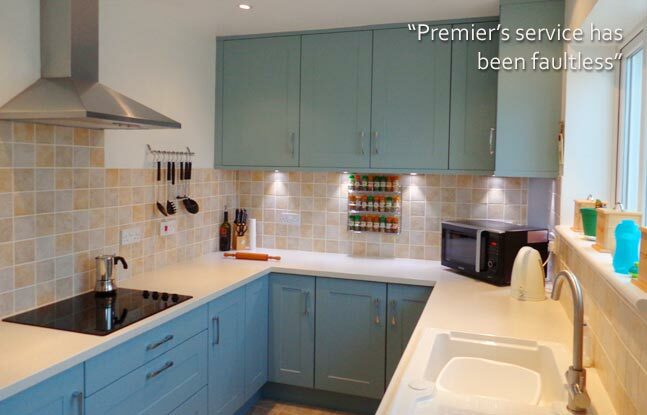 Why Choose Premier Kitchens & Bedrooms? Here at Premier Kitchens & Bedrooms, we’ve got the experience, knowledge and expertise to provide the best possible service to you from initial design, right through to the installation stage. Over the past 26 years, we’ve fitted over 21,000 kitchens and bedrooms to people in Northampton, Bedford, Peterborough, Wellingborough, Cambridge, Lincoln and the surrounding areas of East Anglia. With six Premier Kitchens & Bedrooms showrooms, you have plenty of options to come and speak to one of our expert designers on a one-on-one basis. 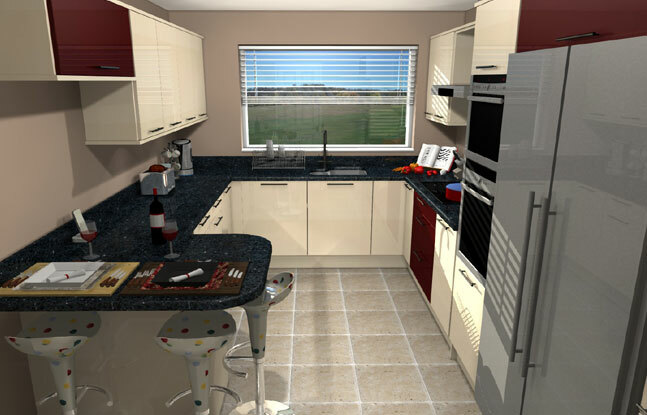 We’ll get to know your personal requirements and form a tangible 3D plan for you to take away. This bespoke service is free and will give you the option to tailor every element and style around your tastes and requirements. The best part of all is that your dream fitted kitchen or bespoke bedroom doesn’t require you to break the bank. Our experts can create this 3D plan based on your budget or even offer affordable finance packages to spread the cost. Our promise to accommodate your budget and needs doesn’t mean that you’ll have to compromise on quality. In fact, our range of brands, finishing touches and materials are among some of the best on offer, with various products winning awards for innovation and coming with a FIRA Gold Product Certification. To find out more about why you should choose Premier Kitchens & Bedrooms, click on the sections below. Alternatively, to learn how we can help bring your project to life, get in touch with our team today by clicking here to arrange a free consultation with one of our expert designers. With over 26 years of experience, delve deeper into our journey of why we’re one of the best kitchen and bedroom companies in East Anglia. Here at Premier Kitchen & Bedrooms, we don’t cut corners on quality. Learn more about our portfolio of appliances and services on offer. When you choose us, you’ll get a premier buying service designed to give you peace of mind. Discover what this involves here. There are no half measures at Premier Kitchens & Bedrooms. 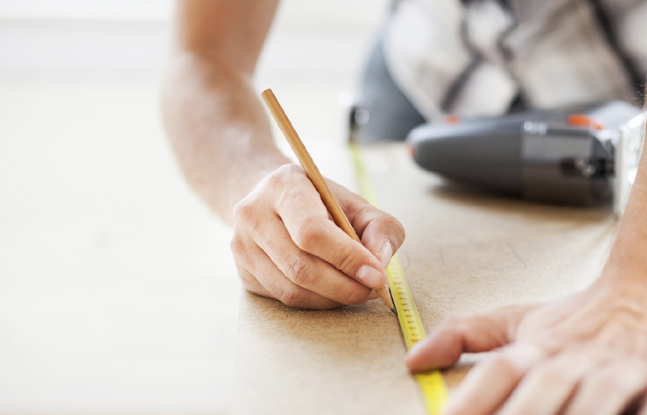 We can deliver everything from tiling and plastering to plumbing and electrics. See your perfect kitchen or bedroom brought to life with our free 3D plan and design. To see what you can expect, take a look here. Paying for a fitted kitchen or bespoke bedroom all at once isn’t always easy. 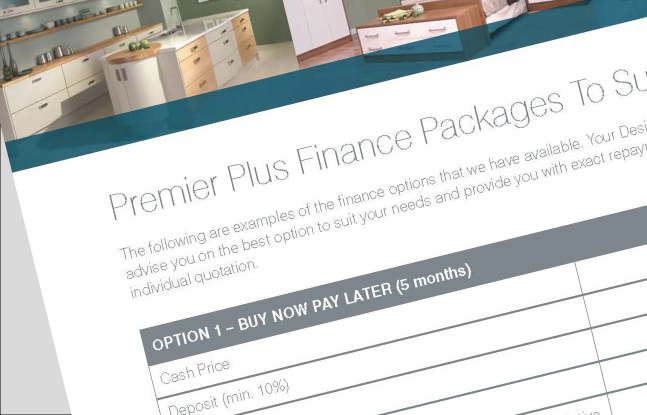 Find out more about our manageable finance options. Why choose us? Don’t just take our word for it. Read through some of our latest customer reviews to learn more about our quality services. 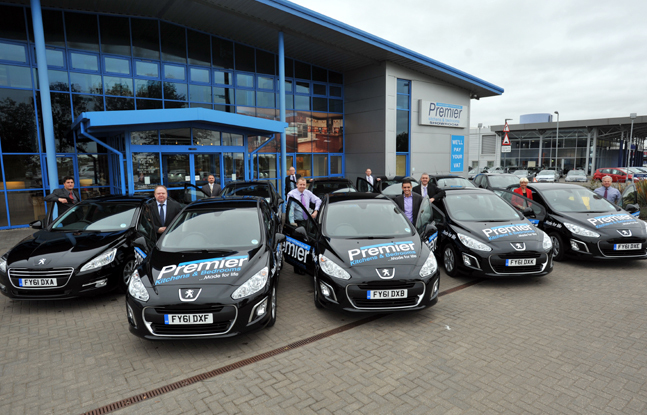 Want to find out more about how Premier can help you with your project? You can get in touch now by clicking here.